The choice to watch a movie can often be a lazy one. Don’t get me wrong I’m not saying that’s a bad thing, we all need to veg-out every once in a while. But if I’m being honest I wouldn’t usually choose to spend my free time watching a documentary. Like most others I presume, my choices will usually fall in the epic blockbuster category. I did recently endeavour to branch out and watch one of those acclaimed Netflix documentaries, but I quickly got bored and gave up. I guess what I’m saying is, it’s rare for me to choose a movie like Kusama: Infinity. Why? Because I’m lazy. But hey, they say admission is the first step to recovery. Plus I do realize this disposition towards indolence means I remove myself from some amazing discoveries. A point which I think was certainly proved after learning the incredible true story of Yayoi Kusama. Now 89, Kusama is the top selling female artist in the world. She is celebrated for “colourful polka-dot motifs” and “immensely popular Infinity Mirrored Rooms”. She’s sort of the real life Edna Mode! 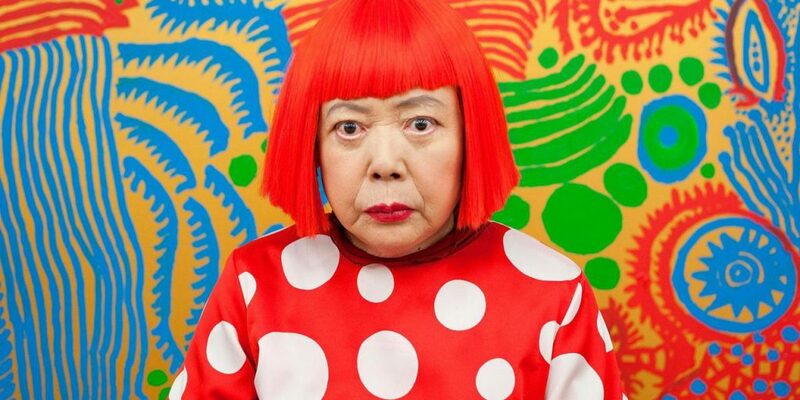 Although I’m pretty sure Kusama came first, so maybe Edna was inspired by her! All joking aside however, the sad reality is that from an early age Yayoi Kusama struggled to pursue her passions in the face of what seemed to be never ending difficulties, including abuse, depression, sexism and racism – just to name a few. Now as I said, my documentary experience is…limited… well non-existent really. For me to comment about the doco itself is very hard. I mean it certainly provides all the necessary information, and delivers the story in an engaging way. 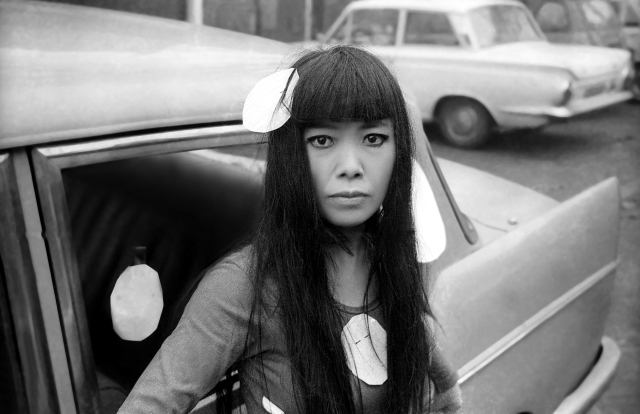 But what I discovered is that the incredible life story of Yayoi Kusama alone is the reason this film MUST been seen. If you’re like me, you know nothing about this amazing woman before seeing the film. Even better for you, I say! This amazing story of an Asian woman brings insight into human history, through the lens of someone who faces the grime of our past and conquered it. Someone who, under no circumstances, would be denied by a world that time and time again said that they didn’t want her. 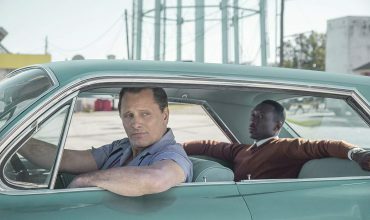 My recommendation is to go and see this film, even if it is something that gets you outside of your comfort zone. When we have the opportunity to observe the struggle and eventual triumph of a fellow human being who challenged the sins of or past and has come through the other end, for me at least, it provides a lot of hope for the future.